Our Aikido Class For Beginners meets weekly every Saturday from 9:15 AM – 10:15 AM (except holidays and special events). The fee is $50 for 4 consecutive classes, with the option of taking 4 more classes with access to all other classes for an additional $50. Interested? Please fill out the form below and a dojo representative will assist you. Aikido is a non-violent but effective self defense system that provides physical and mental benefits for those who practice it diligently. 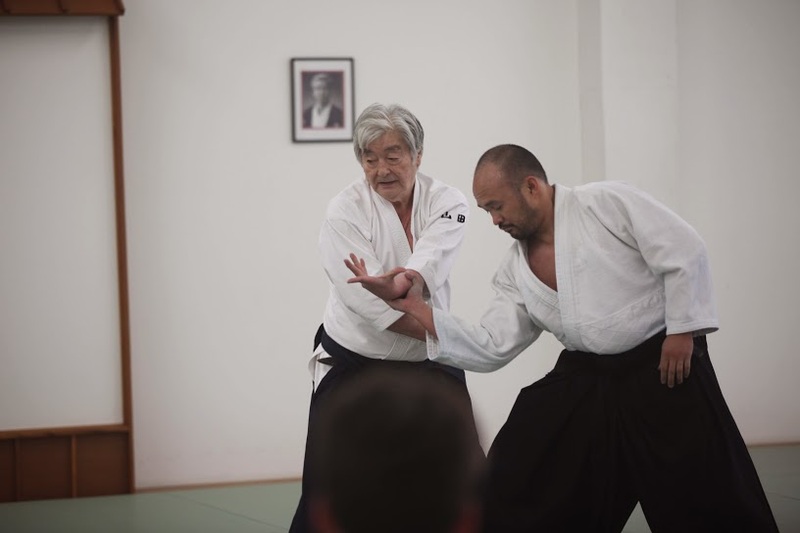 Learn the basics of Aikido and experience the beauty and power of this martial art. All students should wear loose workout clothing, preferably with long sleeves and pant legs. Classes are led by Dr. James Graves, 6th degree black belt and certified aikido instructor with the United States Aikido Federation.